This Dinner Lady™ Sweet Fruits CBD E-Liquid in a 30ml bottle delivers a plethora of rainbow goodness through its amazing combination of fruit flavors. These awesome flavors are rolled up into one small bottle to pack a nice fruity punch. Every puff you take with this CBD juice will awaken the senses with awe and make your mouth happy. It will remind you of that breakfast cereal will all the fruity flavor balls or perhaps fruity loops depending on your preferred favorite. In any case, this e-liquid delivers exceptional fruit-flavored bursts and works great for everyday use. Use it any time you desire. Vape it in the morning, afternoon, evening, before bed, or even when you wake up! The bottle is small in size which means that you can easily tote it around with you and use it whenever you need to. 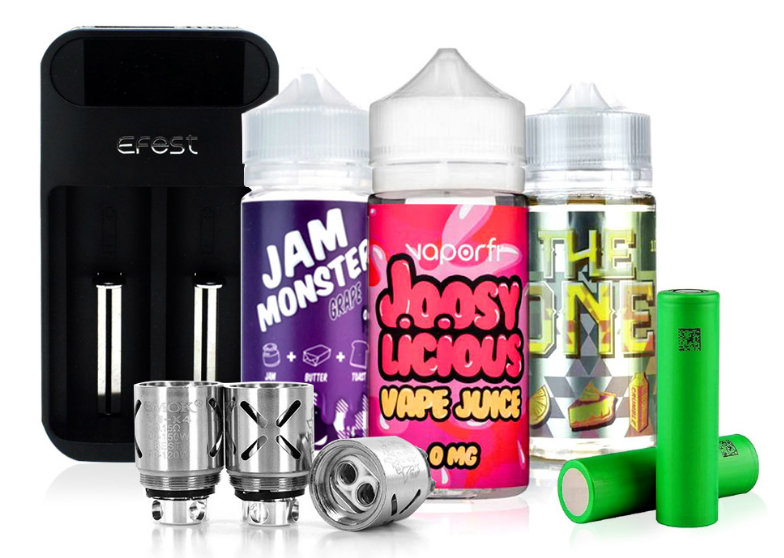 You can choose any 30ml bottle strength from 1500mg, 1000mg, 500mg, and 250mg. I seriously feel so refreshed after vaping this ejuice. Dinner Lady makes great CBD products. Fresh, delicious and potent – what more could you ask for? Dinner Lady FTW.